I grew up absolutely loving macaroni and cheese. Eek, I admit, I used to eat the neon orange KRAFT boxed macaroni and cheese (my favorites were the spiral and Flintstones shaped pasta). When my mom was in charge of making macaroni and cheese though, it was the real deal. Although not considered healthy by today’s standards, it was pure homemade comfort food without the chemicals found in boxed macaroni and cheese (I didn’t need to wear any sunglasses to block the neon orange color while eating mom’s homemade macaroni and cheese either). My favorite part was the crunchy baked breadcrumb topping. Mmmm Mmmm, good! What really set apart mom’s homemade macaronic and cheese though? There’s no getting around it; anything made with love tastes better. Macaroni and cheese transports me back to childhood and warms my heart. But traditional ingredients found in macaroni and cheese cause me a lot of digestive distress and inflammation in my body. Since I didn’t want to give up one of my favorite comfort foods, I got the creative juices flowing. The result was this insanely delicious and healthy baked macaroni and cheese. 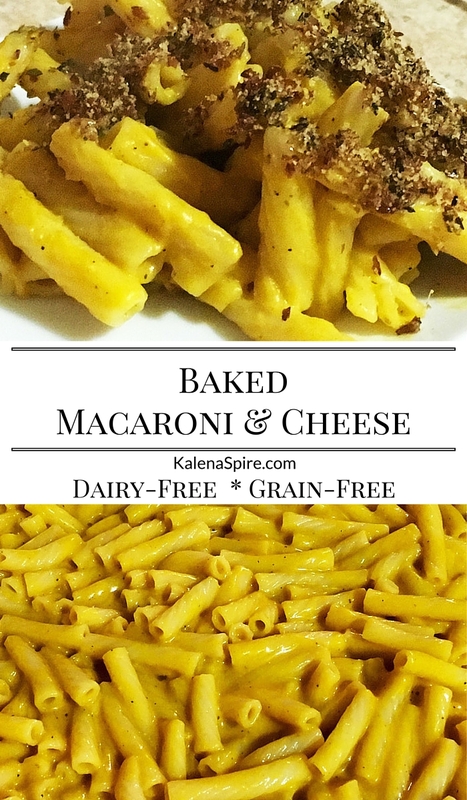 Inspired by love and a crunchy baked breadcrumb topping, this dairy-free, gluten-free, and grain-free macaroni and cheese will serve to please! You can easily make this Paleo by using Cappello’s paleo fettuccine noodles (just cut them into small noodle strips). You can also spiralize zucchini into macaroni shapes (just be sure to extract all the excess water) or use Brittany Sea Spaghetti (this has a strong seaweed taste and changes the overall taste). If you tolerate gluten-free grains, I recommend using Andean Dream gluten-free organic quinoa macaroni, shells, or fusilli pasta. This brand doesn’t use corn. Now that we have the pasta down, you may be wondering how we can create a fabulous cheese sauce without dairy. 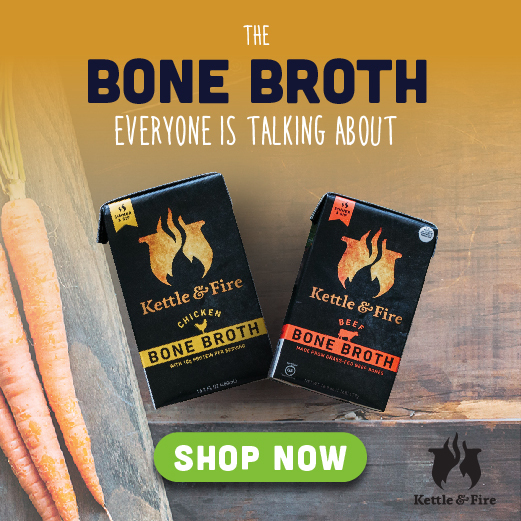 That’s where the secret ingredient comes into play. We’re amidst Pumpkin Palooza month. Preheat oven to 375 F. Prepare the pasta of choice. Grease an oven-safe casserole dish with coconut oil. In a medium-sized saucepan, warm the olive oil and asafoetida powder over medium-low heat until fragrant. Add the pumpkin, cashew milk, nutritional yeast, salt, pepper, nutmeg, mustard, and cassava flour. Blend with an immersion blender until completely smooth. Combine the cheese sauce with prepared pasta of choice and transfer to the oven-safe casserole dish. Top evenly with the breadcrumbs. Bake uncovered at 375° F for 20 minutes or until the topping is slightly golden and crunchy, and the sauce is bubbling. Great grain-free pasta choices include Cappello's, zucchini noodles, spaghetti squash, and Brittany Sea Spaghetti. If not grain-free, you may use your favorite gluten-free pasta. This baked macaroni and cheese is AMAZING. 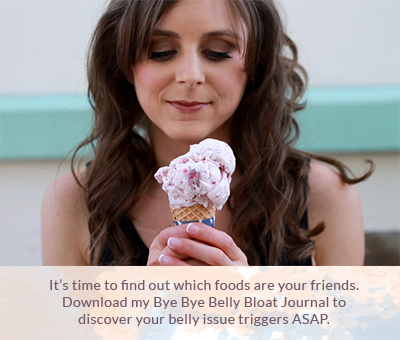 You’ll feel satisfied, comforted, and nourished without a bellyache or post-meal heaviness. That’s what I call a meal! 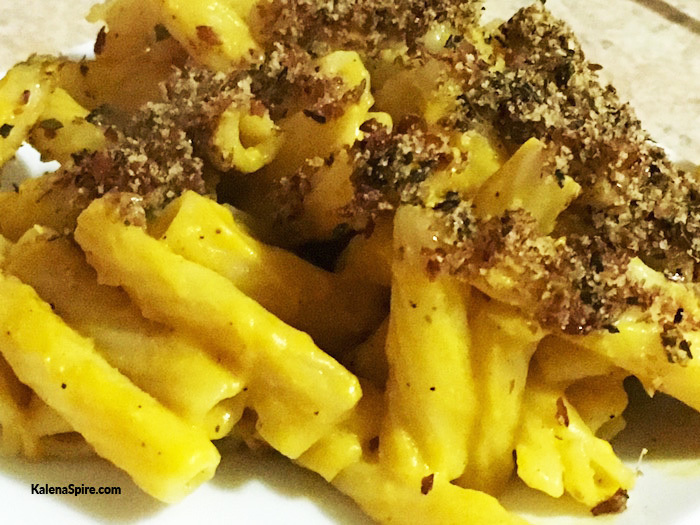 Do you like macaroni and cheese with or without a crunchy breadcrumb topping? Share in the comments below!